We are happy to announce that we have integrated the feed requirements of Ciao! part of the LeGuide Group – one of Europe’s largest networks of online shopping price comparison and reviews sites with around 13M unique visitors monthly. By listing on their portfolio of sites you will put your products in front of a large audience of online shoppers ready to buy as well as increase your brand visibility. In addition to that, the LeGuide group offers a great price monitoring tool which will help you gain valuable competitive intelligence. Houzz.com and Promoting your Products There with ExportFeed! Most of the home developers and house owners decide to grab home improvement ideas from Houzz.com. In this merchant site, you will get access to millions of photos which can easily be browsed to decide upon what type of decoration you want! You also have access to thousands of professionals who are actively involved on various projects. They will help you develop in reality what you have previously thought of in mind just as an image! Now it’s definitely more easier to live up your dreams! 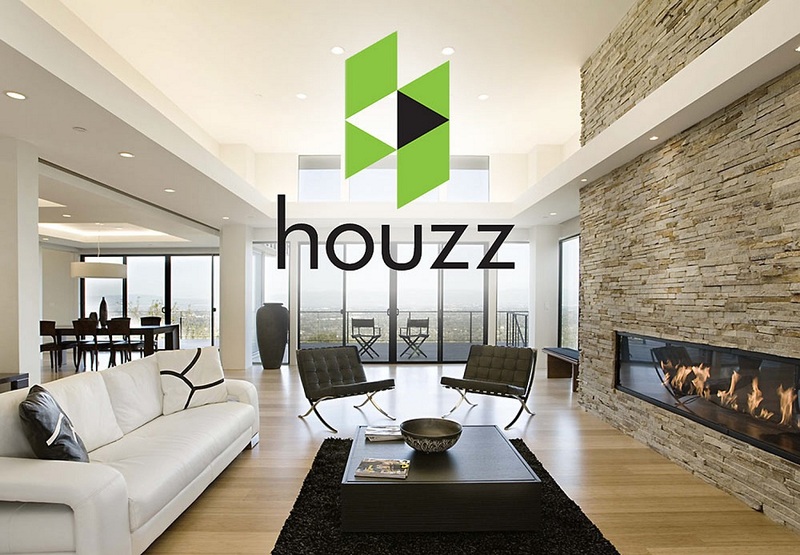 Houzz is also a perfect platform to purchase all the accessories needed for decoration. So it simply is a one stop solution for all designing needs!